Autumn is just 18 short days away. So how best should we celebrate the last days of summer? Explore the swimwear clearance sales for a new bathing suit you can take on holiday. 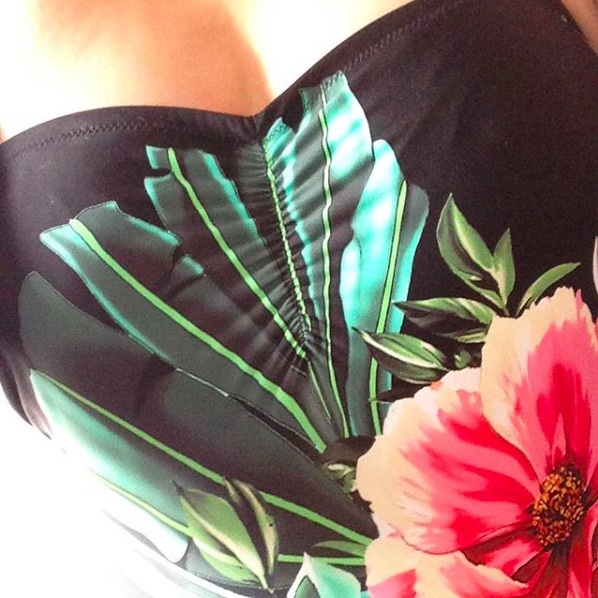 My beautiful bathing suit above is made by HUIT and below is my go-to suit for aquatic therapy made by Fantasie.